Other number SYSTEM 14 Engraved on scanner arm. 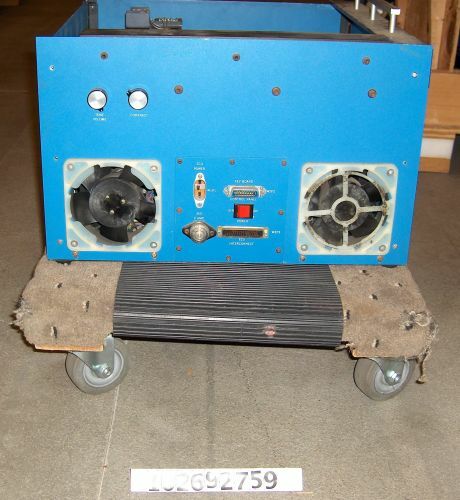 This is the OCR scanner for the Kurzweil Reading Machine for the Blind. 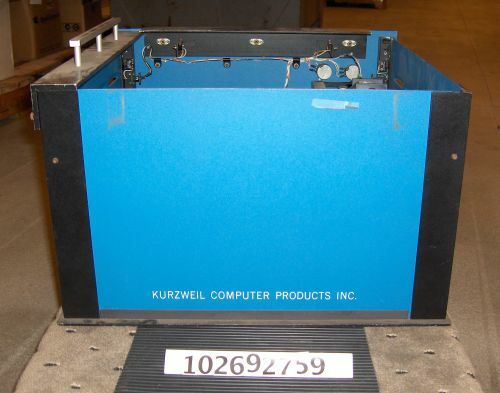 Gift of Kurzweil Computer Products, Inc.